A Client E-Mail Shows How Hard You Work! For over 12 years, we have always operated on a foundation of great customer service and helping agents sell their listings. A key part of helping agents sell their listing is making sure your client knows how hard you are working for them. “Your Agent is working hard for you. Per their instruction, this flyer was emailed to thousands of agents in your area to generate exposure and create excitement for your property.” Your client will also receive a link to view the email flyer. We will not sell or distribute this email address in any way, it is solely for the purpose of promoting you as an agent. 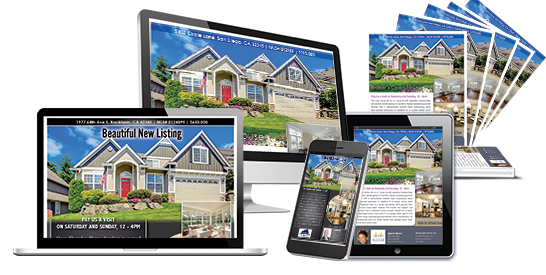 ZYF prides itself on delivering quality e-flyer products for real estate agents nationwide. We are truly here to help you, please call us with any questions 888-947-8509.